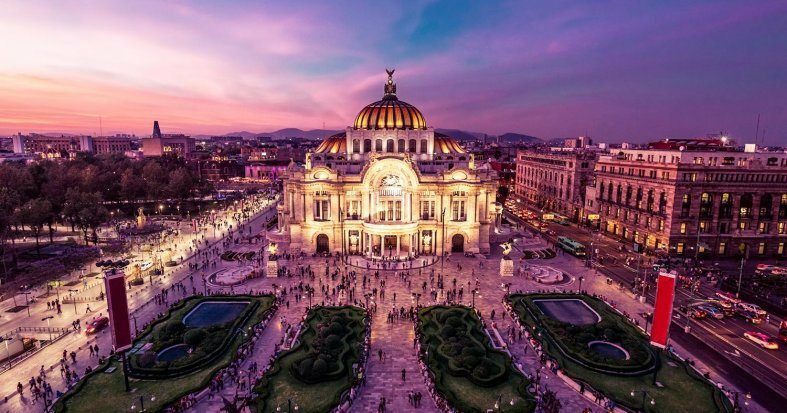 Experience fast-paced Mexico City. 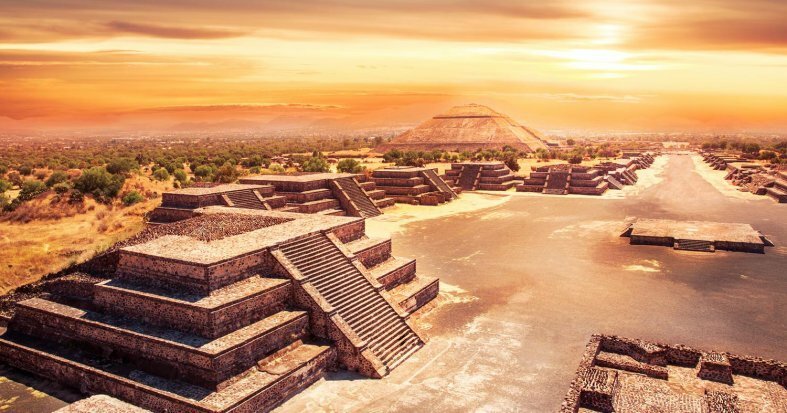 Uncover the ancient ruins of Teotihuacan, 14th-century Patzcuaro and lively Guadalajara, land of Tequila. 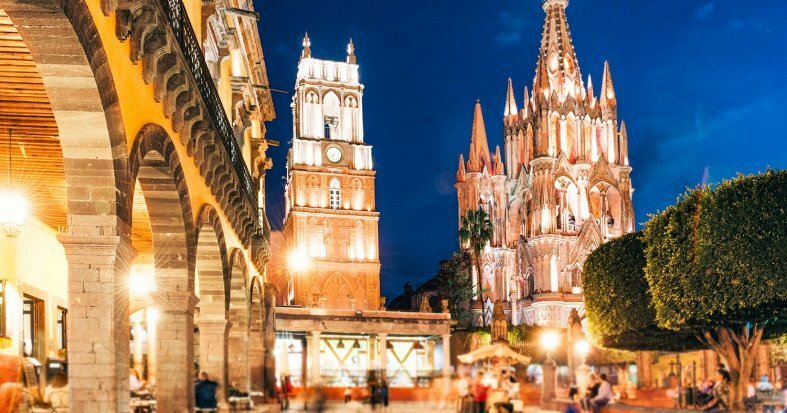 Let Guanajuanto charm you with its Old-World atmosphere and delve into the colonial-era in colourful San Miguel de Allende. 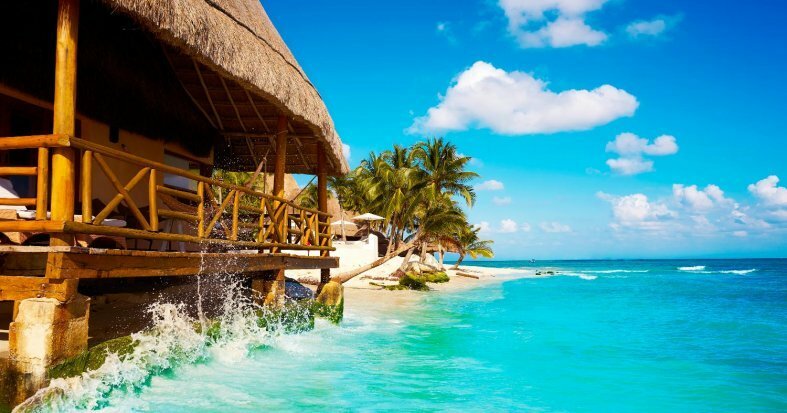 Finally, soak up the Yucatan sun in Riviera Maya as you relax on an All-Inclusive basis. 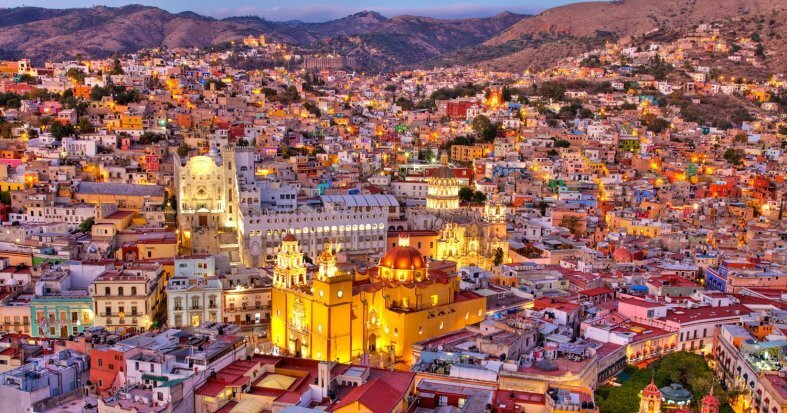 International flights: UK - Mexico City, Cancún - UK. 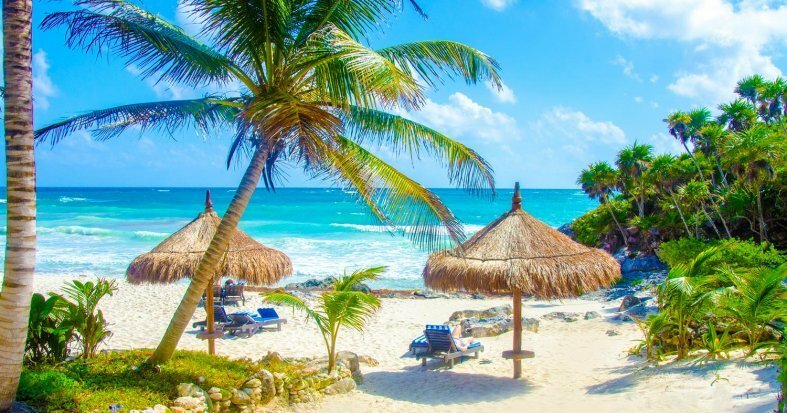 9 Breakfasts, 1 Lunch & All-Inclusive in Riviera Maya. Breakfast at the hotel. 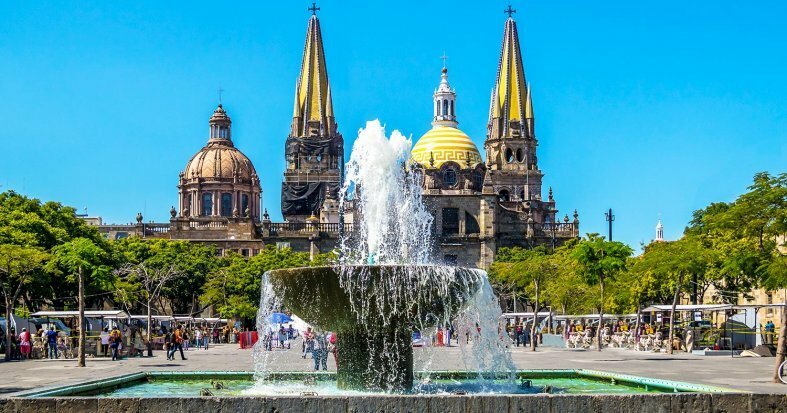 At the indicated time, transfer to the airport for a flight to Cancun, a popular holiday resort on the Yucatan Peninsula, with white sandy beaches, bathed in turquoise waters. 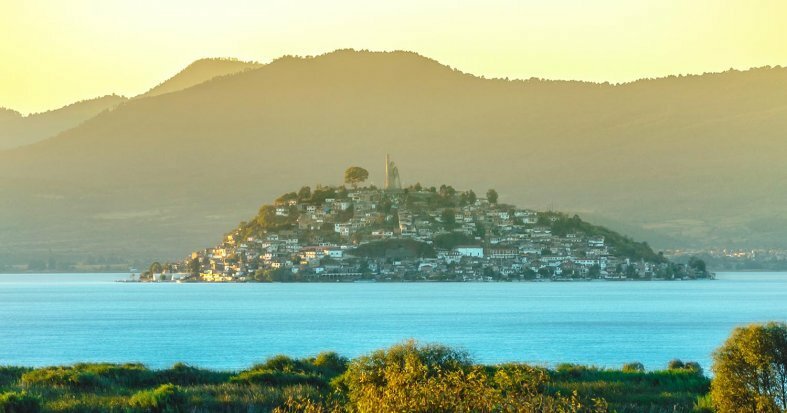 Transfer to the hotel and begin your stay on an All-Inclusive basis. Overnight stay in Riviera Maya. All-Inclusive. A day at your leisure. 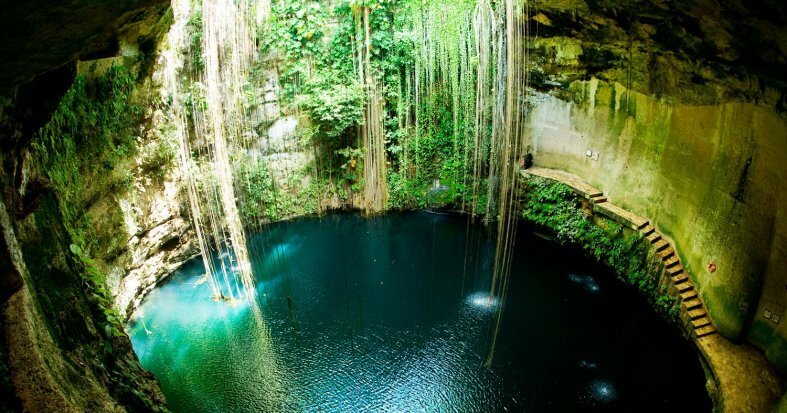 We recommend a fascinating optional Cenote excursion* Overnight stay in Riviera Maya. All-Inclusive. The day is free at your leisure. 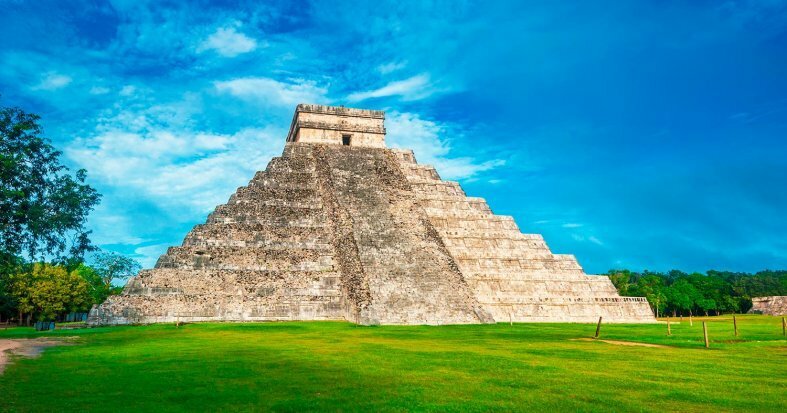 We recommend an optional visit to the iconic Chichen Itza Myan Ruins. 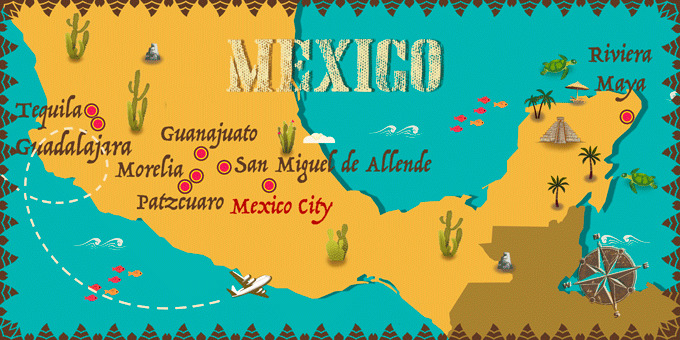 * Overnight stay in Riviera Maya. All-Inclusive. 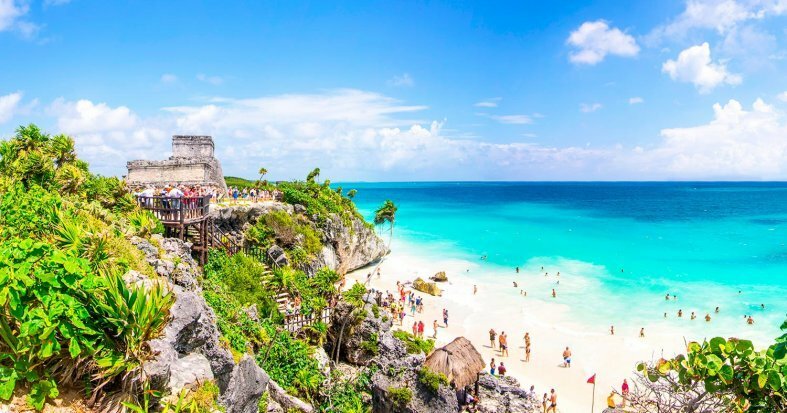 Enjoy a day at your leisure or enjoy an excursion to the Mayan ruins of Tulum and the Xel-Ha ecological-park. 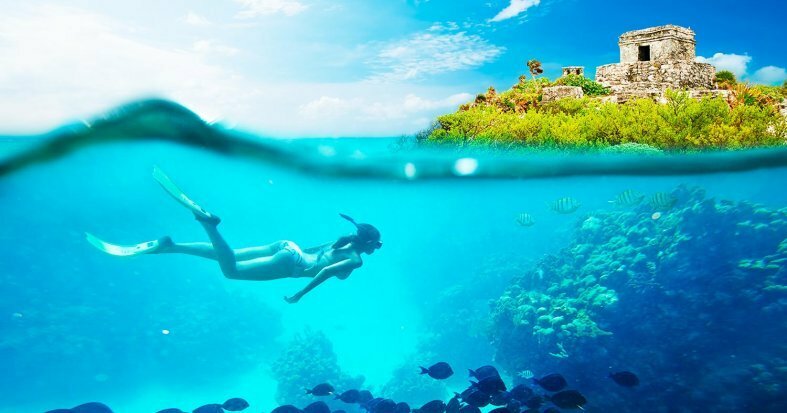 * Overnight stay in Riviera Maya. Breakfast at the hotel. At the indicated time, transfer to the airport for a return flight back to the UK. Night on board.